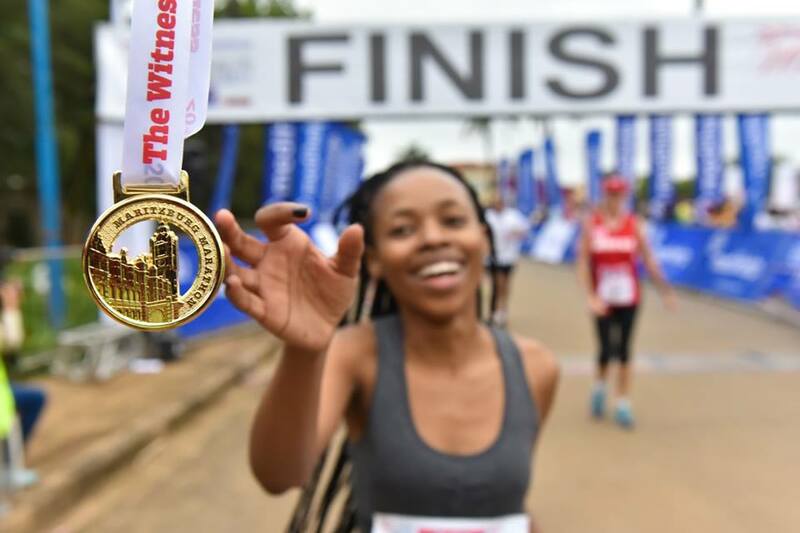 The Witness Medihelp Maritzburg City Marathon, which is powered by Clover and Khayelihle, takes place on the last Sunday in February annually. 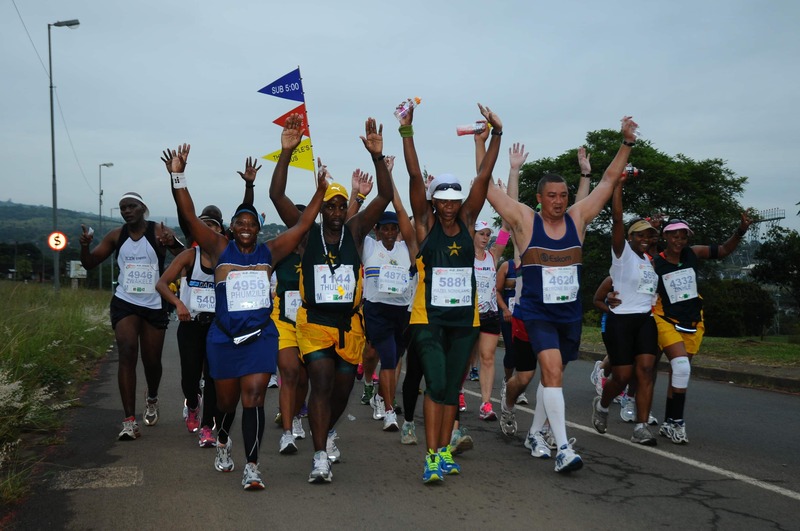 This race has become the most popular marathon and half marathon combination in KwaZulu-Natal. The race not only has generously achievable cut off times (four and a half hours for 21,1 km and six and a half hours for the marathon) but caters equally for runners and walkers. Registered wheel chair athletes are welcome in the dedicated quarter and half marathons on Saturday morning, 25th (for safety reasons, we, unfortunately, may no longer include these athletes in the road running races). 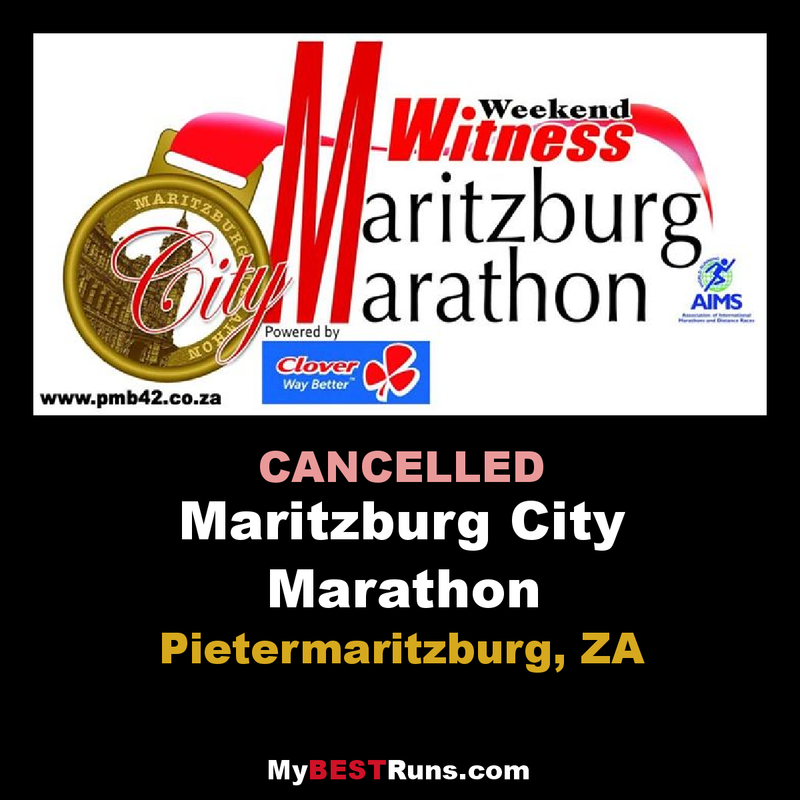 This is an ideal entry level Marathon, Half Marathon or 10km. The basket of races also includes a 10km race beginning at 9.30am. This is open to runners and walkers and has a generous 2 hour 30 minute limit. To give you something different, we have added two trail runs. Lynton Kynloch has designed a “figure 8” trail course along the banks of the Umsinduzi River. The trail will offer a 5 km option as well as a 15 km distance.